In July 2013 I was an artist in residence at Syros Sound Meetings, a week long residency taking place at the medieval settlement of Ano Syros in the Greek Cylclades. During my stay I was mostly recording inside the village’s old churches and there were times where I had to stop playing guitar because someone would come in to pray. These “distractions” gave me the opportunity to “eavesdrop” on the deep and full of meaning silence of prayer. 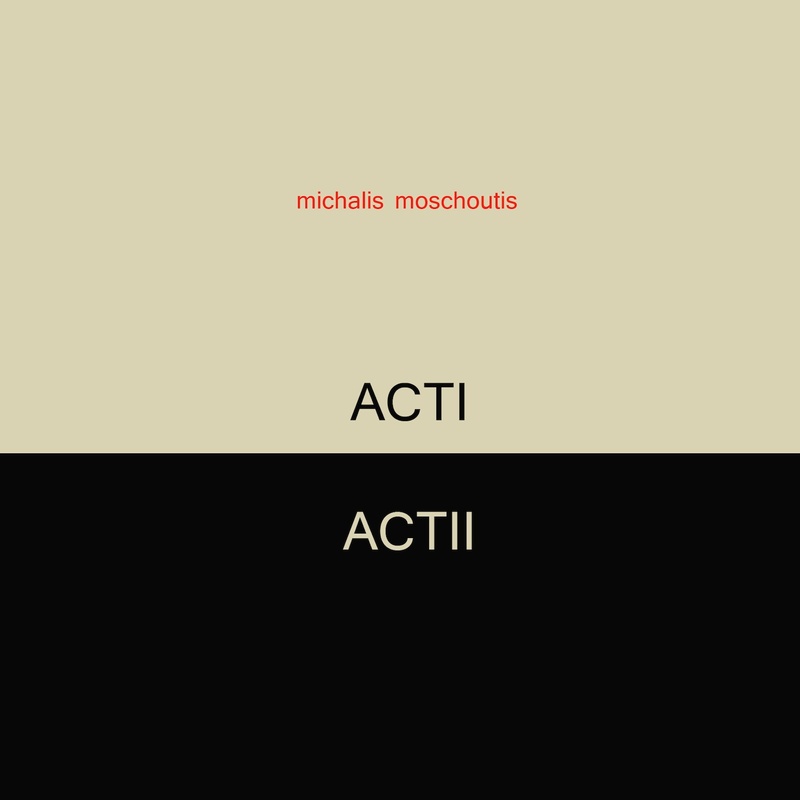 Act I was recorded in the highly reverberant Church of St. Anthony using a particularly dropped down tuning on my classical guitar and Act II is a recording of the silent interior of St. Michael, a small chapel located on the outskirts of Ano Syros. By setting Act I and Act II side by side, I intent to point out the similarities between two seemingly disparate auditory experiences. Special thanks to Danae Stefanou and Giannis Kotsonis for the invitation and to Mike Cooper for the inspiration. Michalis Moschoutis, Athens, August 2013.